Herzlich Willkommen auf unsere Internetseite ! 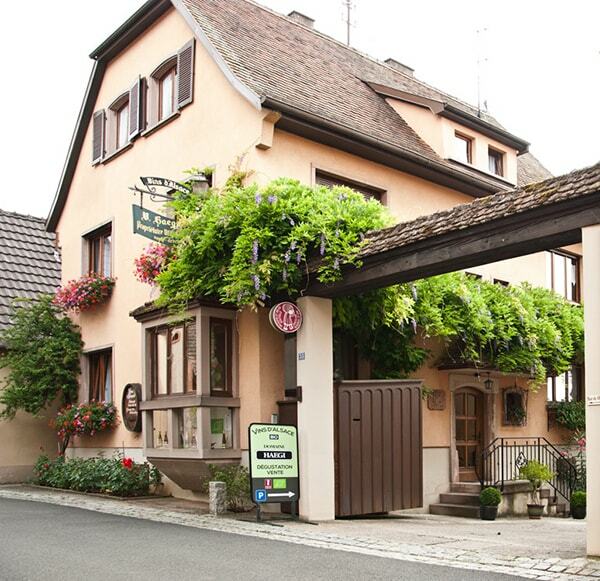 Located in the heartland of Alsace's vineyards at the Alsatian Wine Route in Mittelbergheim, our wine growing Domaine welcomes you for a visit, to sample of our wines, or for a stay. It is our commitment to produce distinguished wines of character for your delight. 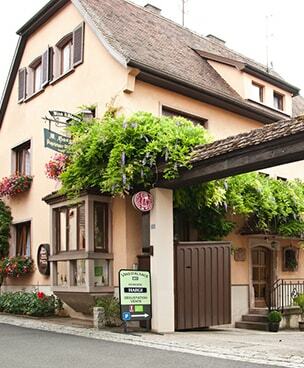 Let us guide you through this website, and discover an outstanding Alsatian wine growing Domaine. ENJOY THE ATMOSPHERE, THE WINES, THE INVITATION TO STAY...AND THE ART OF KNOW-HOW.. The whole team of the Domaine Haegi welcomes you on their website !